Mike Kennedy graduated from Creighton University School of Law with a Juris Doctor in 2000. In law school, Mike was the champion of Creighton’s International Moot Court Competition. He was also the president of Creighton’s International Moot Court Board and student president of the National ABA Moot Court Board. Before law school, Mike earned his Bachelor of Science in Political Science from the University of Nebraska at Omaha. 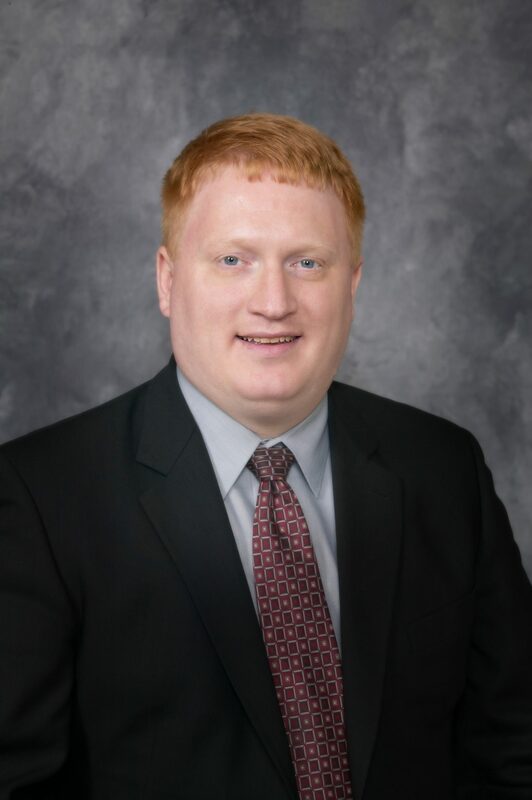 Mike is a licensed attorney in Nebraska and has practiced law for 18 years. He specializes in family law, estate planning, civil litigation and corporate formation. He is a representative on the Millard Public School Board in Nebraska. Mike was first elected to the board in 2002 and served as president.